that it was his burning desire to possess the precious Kyragem that slowly drove him to slay the peaceful King William. As the rightful prince of Kyrandia, you must pursue the elusive Malcolm to recover the powerful gemstone. Only then will you be able to reclaim the throne and restore harmony to the land of Kyrandia. 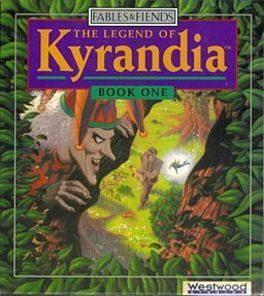 The Legend of Kyrandia awaits you! The Legend of Kyrandia is available from 5.39 to 5.39 from 1 shops.